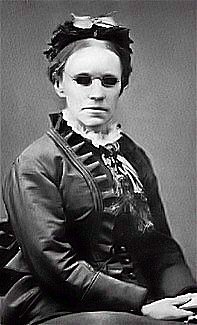 Fanny Crosby, in Songs of the Soul, edited by Horace W. Bolton et al. (Chicago, Illinois: Meyer & Brother, 1889), number 17. Oaxaca Ira D. Sankey, 1889 (🔊 pdf nwc). Take Thou my hand, and lead me—choose Thou my way! Not as I will, O Father, teach me to say. Safe in Thy holy keeping, there would I rest. Take Thou my hand, and lead me—Lord, I am Thine! Ready to do or suffer, dear Lord, for Thee. Into Thy perfect image help me to grow. Keep me, O Father, keep me, close, close to Thee.